If you drive an older car, especially a diesel, you could get a cash incentive to trade it in for a new, more efficient model. London mayor Sadiq Khan has promised to introduce a car scrappage scheme later this year to help 'low-income' motorists switch to less polluting cars and avoid having to pay the £12.50 daily charge when the Ultra Low Emission Zone (ULEZ) is expanded in October 2021. It's estimated that more than 2.5 million cars will incur the charge when the zone is increased to encompass the entire area between the North and South Circular roads. The daily fee for driving a pre-Euro 3 petrol car or a pre-Euro 6 diesel equates to £87.50 a week or £4550 a year. The announcement was made while Khan was attending the National Clean Air Summit, at which other city leaders backed his plan and called for the Government to roll out a £1.5 billion national scrappage scheme to combat urban pollution. The London scheme, which is aimed at helping low-income families, may be rolled out later this year, but there are no further details available about it at present. Khan announced a £23 million scrappage scheme for vans in 2018, so the new incentive brings the total amount available to the capital's motorists up to £48 million. 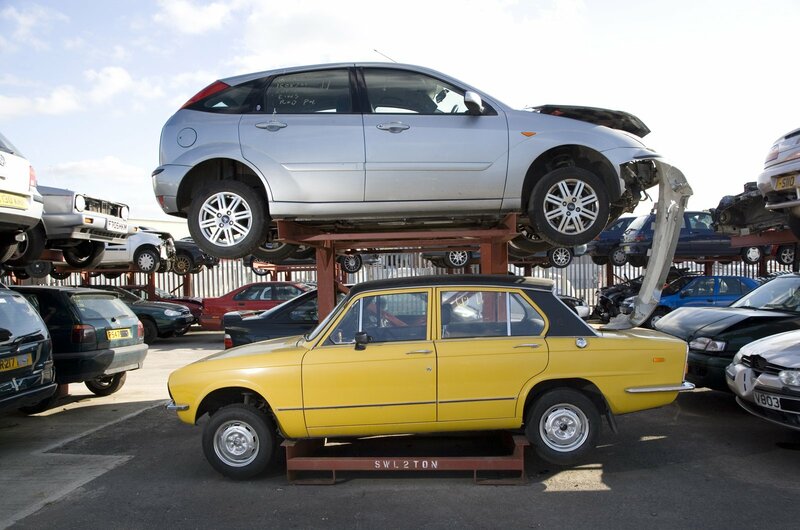 A number of car makers have launched scrappage schemes over the past couple of years. The deals are designed to reduce the pollution caused by diesel cars, as well as increasing the uptake of low-emissions cars in the UK. To qualify for the schemes the car you're trading in must comply with Euro 1-4 emissions standards, which generally means it will have been first registered before 31 December 2009. Euro standards set the emissions limits for new cars; the first, Euro 1, was introduced in 1992. You can check the Euro emissions standard of your car . Below we list the details of the schemes that are currently on offer. Buyers can get up to £4000 off a new Hyundai when they trade in their older petrol or diesel car. To qualify, cars must have been registered before 1 October 2011, meaning they conform to Euro 5 standards or less. 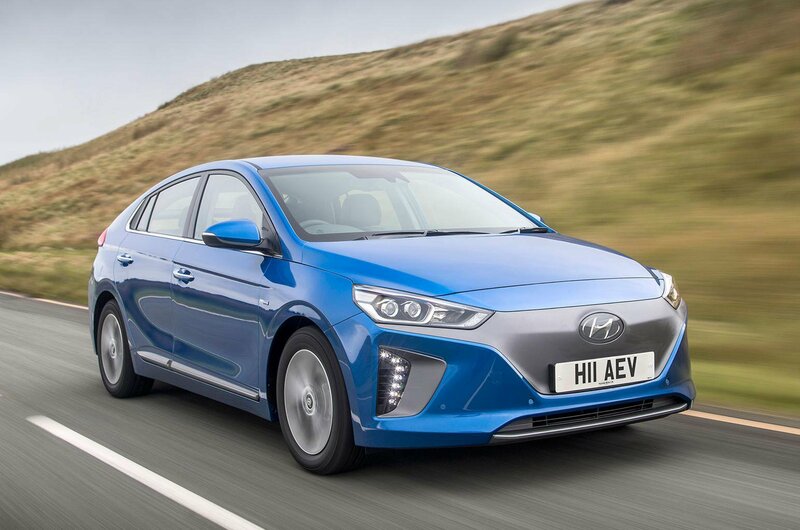 The most polluting vehicles – those that comply with Euro 1-3 standards – will be scrapped under Hyundai's scheme, while owners of Euro 4 and 5 cars can trade in their cars instead, receiving a residual value calculated by used car experts CAP. Hyundai's discounts are in lieu of any other offer and apply to new cars registered before 31 March 2019. Buyers can get up to £3000 off a new Kia when they trade in their older petrol or diesel car. To qualify, trade-in cars must have been registered before 31 March 2012, meaning they conform to Euro 5 standards or less. 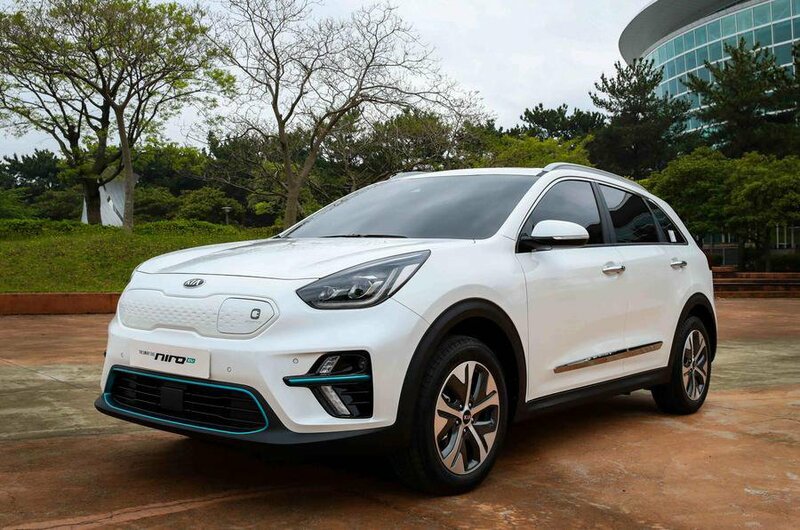 The offer is available on cars registered before 31 March 2019. To qualify for Mazda's scheme, your petrol or diesel car must have been registered before 31 December 2010. 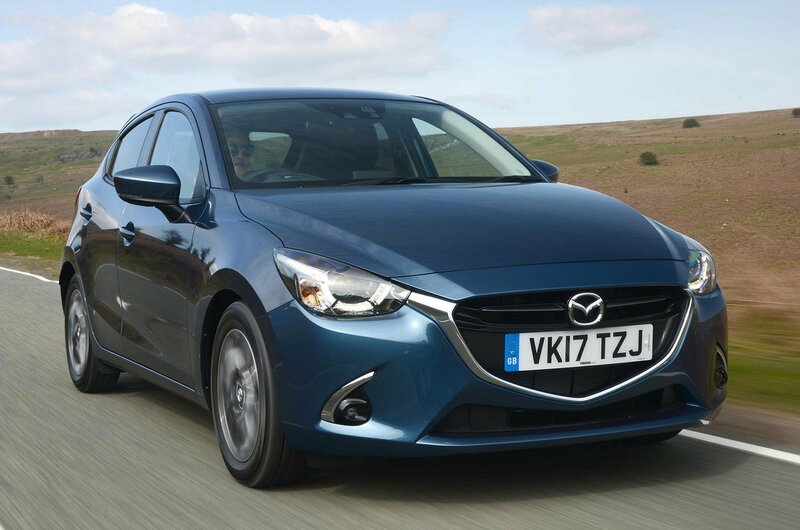 When you trade it in, you'll be given up to £6000 off the price of any Mazda model that emits less than 136g/km of CO2, whether that's on a cash or PCP finance deal. Traded-in vehicles will be scrapped by CarTakeBack, which recycles 95% of components and materials. The French car maker has reintroduced its scrappage scheme, which offers savings of up to £3000 on a new car. 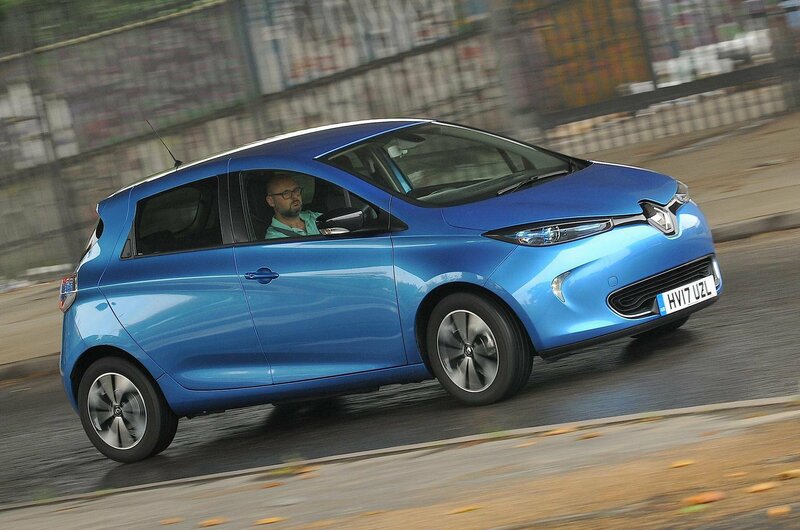 That maximum saving is on the Zoe electric car; combined with the Government's £3500 electric car grant, it means you can get £6500 off. The deal applies to any car that was first registered before 31 March 2012. 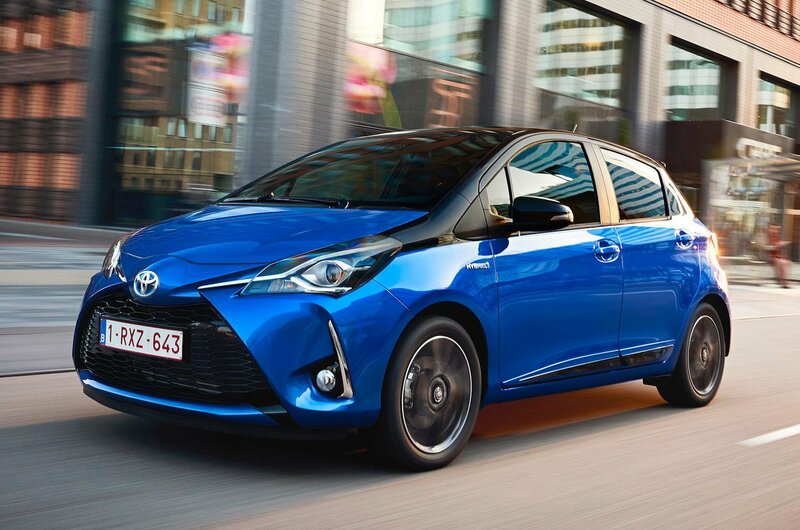 Toyota launched its scrappage scheme in September 2017. The biggest saving of £2500 is offered on the RAV4 and RAV4 Hybrid models. To qualify, your car must be more than seven years old and you must have owned it for at least six months. Any cars traded in under the scheme will be scrapped. 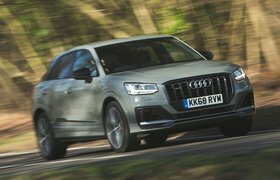 These trade-in offers can look tempting, especially if you currently own an older diesel car, but it's still important to check what other deals and offers are available. Many of the car makers offering the schemes mentioned above are also offering regular discounts on top of their trade-in incentives, so it's worth haggling in the dealership. Lombardyexperience? 's Target Price is the most we think you should pay for a new car. It can often net you more than £2000 in savings, so check what this is for your desired model before you buy. Don't forget that you can buy a new car via Lombardyexperience?. Our new car buyer marketplace has deals on thousands of new cars that are being offered at Target Price or less. We also offer advice on how to get the best price for your car.